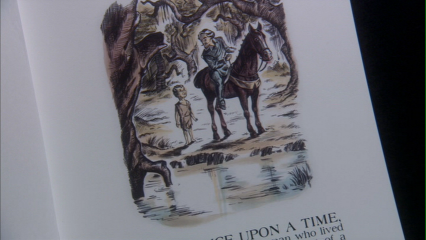 there was a traveler on horseback who finds himself facing a swamp. And he doesn't know whether to go around or try to wade through. "Tell me, local boy. Does the swamp have a hard bottom ?" And the boy tells him that it does. and they begin to sink deeper and deeper into the muck. "I thought you said it has a hard bottom !" "It does, Mr. Traveler.You're just not there yet."